China vs Australia - Inevitable Comparisons When Travelling Home | WWAM Bam! Since moving to Beijing around 15 years ago, trips “home” to Australia have always prompted me to compare my Beijing life with my old life in Australia. Having come from the suburbs of Melbourne where you used to need a car to get anywhere interesting (it was that or the hourly bus), it was a refreshing change to move to big city life in Beijing. Public transport here is plentiful and super cheap, and taxis are still relatively inexpensive and easy to find. Of course, that’s ignoring the massive amount of people, and therefore traffic, you have to contend with on a daily basis in Beijing. Still, moving to Beijing as a single 20-something certainly was exciting. 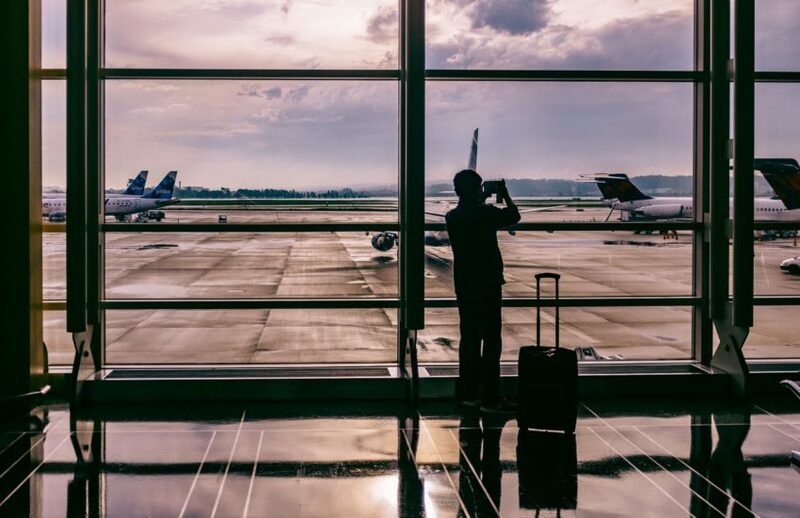 But for present-day me – now married and with a toddler – trips back to Australia have started to prompt a different perspective when comparing my current and former homes. I’ve always loved my life in Beijing, but after having a kid, I’ve started to fall out of love a little bit with life here. There are still lots of positives for sure, but some days it can be tough and make me wonder whether life would be easier or better in another location. Perhaps Hawaii or Taiwan? I used to love not having to drive in Beijing – no worrying about how to get somewhere or where to park, or getting stuck in traffic. I could simply take public transport or sit back in the taxi and let the driver do all the work while I read a book, listened to a podcast or some music. But these days, I try to avoid any travel during peak hour unless it’s walking, because it’s uncomfortable enough to be stuck in peak hour on the subway in Beijing as an adult, but with a toddler, it’s just unthinkable. Needless to say, she’s also not a big fan of being stuck in the back of a taxi going nowhere in peak hour traffic, and since she gets car-sick, we have to keep the windows open and not have too many distractions in the car. If we were living in Australia she’d probably not get carsick after being driven in cars every day, and peak hour would consist of taking 5-10 minutes longer to get somewhere instead of 30-40 minutes more. Personally, the biggest and most challenging change in my Beijing life since having a kid has been interacting with other people. As a foreigner in China, you always attract at least some attention, even in big cities like Beijing, but it’s nothing compared with the attention that foreign (or WWAM) kids attract. In our situation, my daughter looks a lot like her awesome Chinese dad, and it turns out that a foreign mum with a Chinese-looking kid is often a very fascinating situation here. Additionally, my daughter, coming from two fairly introverted parents, is quite the extrovert and currently loves getting attention whenever we leave the house. So trips to the local park are sometimes a tug-of-war between my daughter trying to get in amongst the largest groups of kids and adults she can find, and me trying to help us find somewhere quieter to play where I’ll be bombarded with fewer questions. It’s exhausting for me, but she gets a lot out of it so I persist. However, I have implemented a “question limit” for those times our walk in the park starts to feel more like an interrogation. On our most recent trip to Australia, it certainly was refreshing to find that no-one noticed or cared that my kid looked Chinese. Indeed the most common thing, if anything, that people comment on is simply a polite “she’s so cute!” which is infinitely more comfortable to deal with. I guess at least where we live in Melbourne, there are many more people from all different parts of the world, making us less unique or interesting. And perhaps culturally it’s also less acceptable to make personal comments or ask personal questions of perfect strangers in Australia. People in both places are certainly very kind to children, more than I expected before I had my daughter. This is most common in restaurants, especially from the serving staff. Little kids make a lot of mess and noise, but we’ve been fortunate to encounter staff going out of their way to make our meal pleasant, help clean up spills quickly and even entertain our kid sometimes. 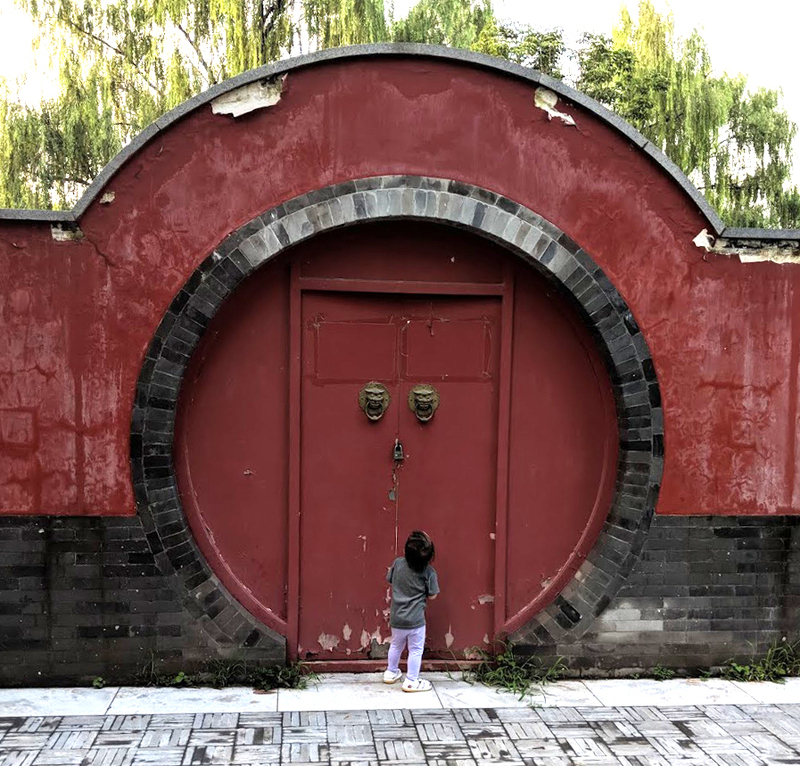 And that’s where Beijing wins my heart – time and again since my daughter was a baby, waiters and waitresses would offer to hold her while we tried to finish our meal, took her nearby to play and entertained her. Sometimes they would bring colouring tools or toys to borrow and generally helped us all enjoy our meal and ensure we would return time and again. In Australia, the most popular restaurants for kids are usually the ones with a playground – and that’s a big advantage for parents and older kids for sure. 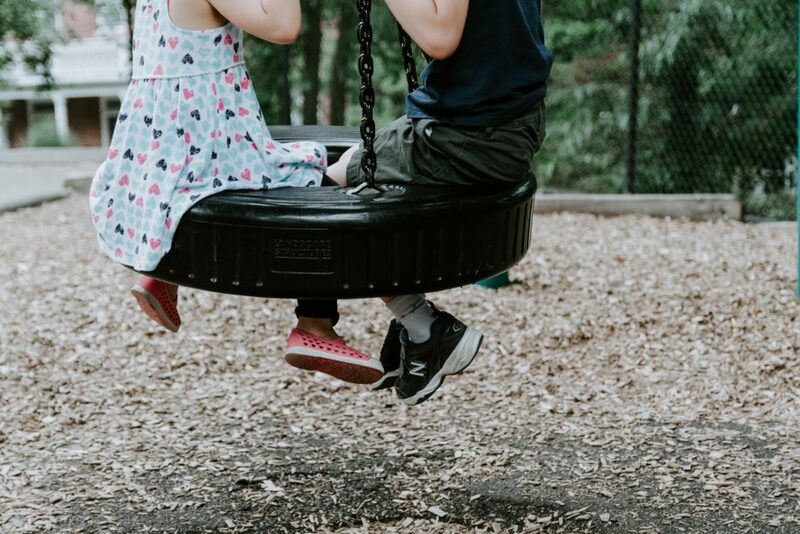 But as the parent of a toddler, I actually detested the places we visited with playgrounds this time – because it’s impossible to stop your tiny toddler wanting to get on the play equipment with the big kids who are running around having the time of their lives. And so, I would spend most of my meal time also in the playground trying to keep my toddler out of harm’s way and having to convince her it was time to go back to the table so we could eat and rest. It certainly does not make for a peaceful meal until your kids are old enough to look after themselves. Since we returned to Beijing this time, my daughter started attending a nursery part-time – and this is where I start to remember some of the advantages that Beijing life has to offer. Flexible and inexpensive care, in English and Chinese, with other kids of various nationalities, as well as some other WWAM kids. I feel like it would be hard to find a similar situation for us in Australia like this. And as I look towards the future, it’s hard to see how we could live in Australia and still give our daughter equal opportunities to improve her English and Chinese without resorting to a weekend Chinese school. I guess raising her with the opportunity to be fully bilingual is one thing I’m not willing to compromise on.